Our ever popular Slit magnets are a great way of advertising your business while giving your clients a useful tool. Your image is printed full colour on the front. 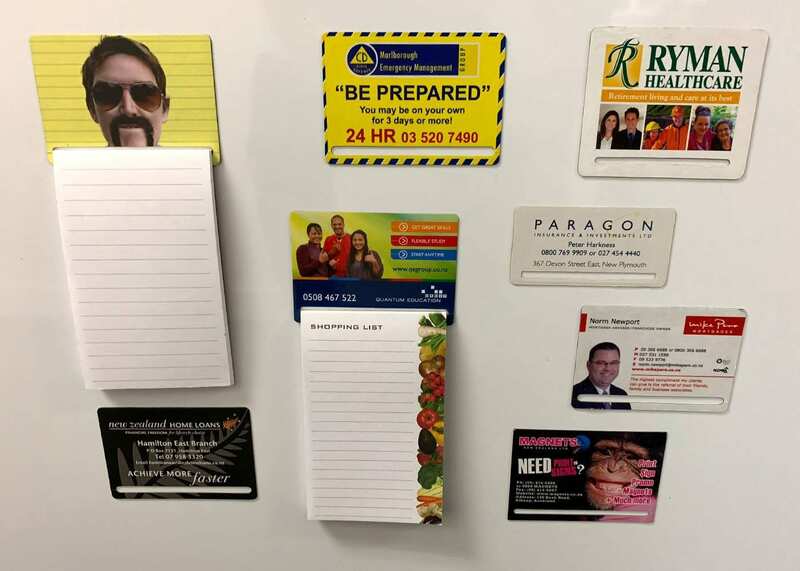 These magnets hold a printed pad to the fridge. If you do not have a pad we also have a standard range of pad designs you can choose from, or we can custom print a pad to your specifications (pads not included). 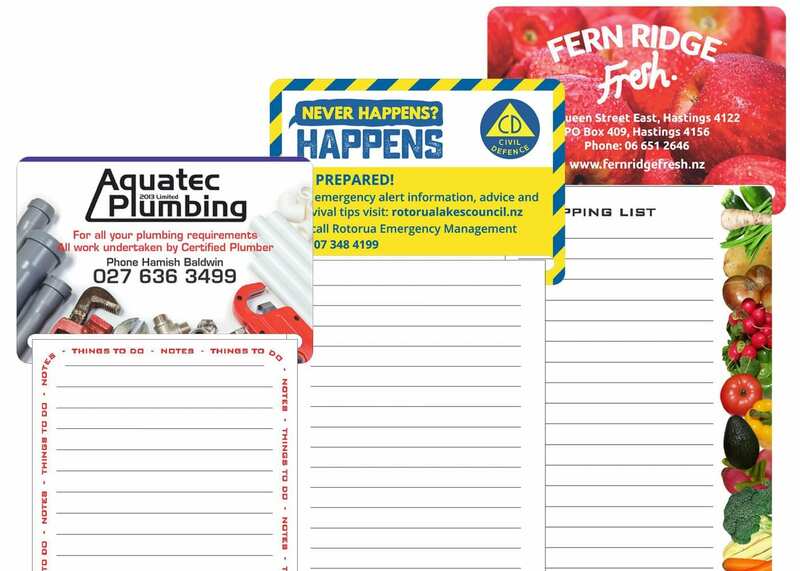 Use our standard range of pads or let us custom make you a full colour pad with your company information, ask the team for a quote!